Hearing about Client experiences is a great way for you to have insight on what we do, how we do it and what we can offer you. At Jessie D Images we strive to create a fun, relaxing and unique experience within all our sessions. Below are a few testimonials of clients we have been blessed to work with. Jessie D Images photographed our wedding in January, 2014. She was incredibly organised, professional and calm. Jess had excellent time management skills, which made the day run smoothly. The photographs themselves are absolutely beautiful and she perfectly capture all our special moments. I highly recommend Jess to any prospective clients. Jess was friendly, easy to work with and full of ideas. She met with us a couple of times prior to the wedding and to ease nerves arranged an engagement shoot. Jess managed to capture the fun & enjoyment of our wedding and we are extremely happy with the final product. Absolutely Amazing. Jess made my shoot fun and I felt relaxed and comfortable. Would highly recommend Jessie D Images to everyone. I am blown away by the amazing job Jess did on our wedding shoot. Jess tackled a thunderstorm, fire and smoke and all in the confined space of a boat. She has told a story in every picture and every special moment was captured so tastefully. As a very nervous bride Jess made me feel comfortable and relaxed and worked so well with our entire wedding party and guests including a very sick 1 year old. Jess has ensured our wedding memories will stay alive forever and we can't thank her enough! 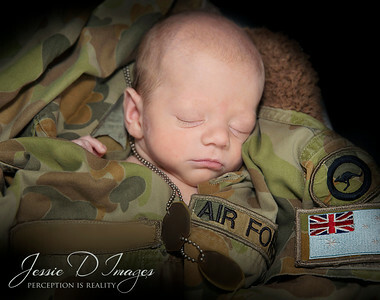 Damian and I had a newborn shoot with our lil man Riley. 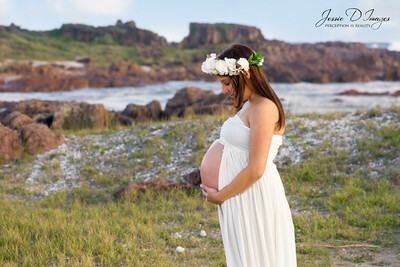 Jess made us feel so comfortable and relaxed, there was no time pressure to get all the shots we had in mind. She was open to all of ideas and came through with beautiful photos as an end result. We are very happy with our photos and it is so hard to choose the best ones! Jess is one of the most creatives photographers I have ever met. She is so easy to work with and extremely professional. Her concepts are brilliant!!!! Can't wait to work with her again!! Jess did an absolutely amazing job today with our gender reveal. Very professional and proficient at what she does!!! Thank you so much for today we couldn't be happier with the news we are expecting a son!!!! Jess did a fantastic job with our wedding photos! The quality was amazing and we got a lot more pictures than we expected and a quick turnaround on the finished product. I'm not a photogenic person but she made me feel very relaxed and I didn't feel like I was posing. We're really happy with our photos and will definitely use Jess's services in future. We could not be happier with the service provided by Jess for our wedding!!! We are absolutely blown away by our photos, they are beyond anything we could have expected. Jess has done an exceptional job capturing our day, the special moments & emotion involved. In doing so, she was fun, made us feel comfortable (as two people not particularly comfortable with lots of photos), was patient & remained incredibly flexible with the often haphazard timing that comes with a wedding – this was often invisible & seamless on her part. 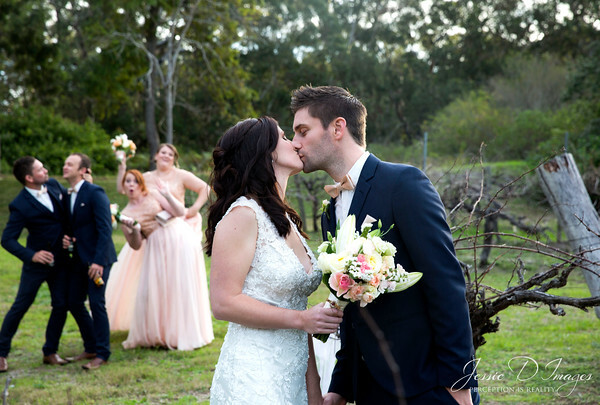 It is clear Jess loves what she does – she is professional & passionate about providing exactly what is requested of her as a photographer. She listened to what we wanted, made informed suggestions where appropriate (without being pushy) & most certainly followed through. We can’t thank Jess enough for helping us capture most precious memories. We could not recommend Jess highly enough as a photographer for any occasion. We have had family portraits in the past with other photographers but Jess made this photo shoot so relaxed, easy and fun. She listened to what we wanted and gently put in her professional opinion in order to gain the most from the experience. She was fantastic with the kids and had a beautiful way with them. She has captured our love of the beach and the love of our beautiful children. We will definitely be asking Jess to do more photos in the future. Thanks again for your professionalism, suggestions and beautiful shots . Jessie was fantastic. She changed shots & ideas depending on our newborns mood & waited for him to settle. She also had entertainment available for my older step children so they had something to do while waiting to get their photos taken. Jessie worked with me while organising this & when we arrived she was very professional but relaxed with us. We loved this session & would highly recommend Jessie to friends. Excellent photographer! Amazing work, very friendly and a super lovely lady. Jess is absolutely amazing, she knows her stuff! She has a beautiful personality, super friendly and always lovely! Full of great idea, works quickly and is always professional. I can't wait to have the opportunity to work with her again. Jess did my maternity and newborn photos. I loved her creativity and enthusiasm. She was amazingly patient with my toddler and later with my newborn. I found her extremely professional and an all round great lady and I love the finished product! 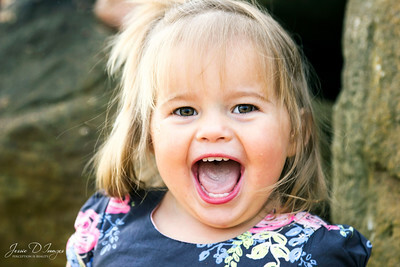 Amazing photos and so accommodating to my kids, my little girl fell in love with Jess and the photos are proof of this!! Great photographer to work with. Fun and easygoing. Makes every shoot enjoyable even if some situations may put you outside your comfort zone, Jess will make it seem easy. Jess is such a pleasure to work with. So easy to communicate with and she is very open minded and willing to try anything!! It it very comforting to work alongside someone who has just as much passion in their work as you do. 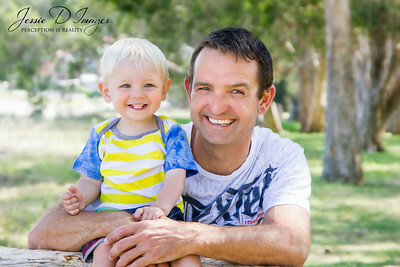 Jess is a very talented photographer who made our family session lots of fun. 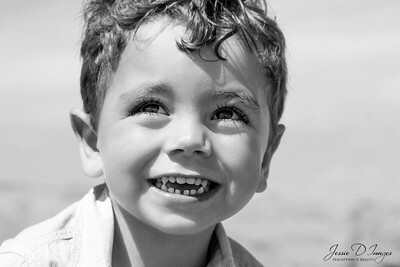 I have a child with autism and Jess made him feel comfortable and we were able to get some great shots of him which is usually near impossible! Absolutely brilliant! Very impressed by Jessie's ability to make my daughter feel comfortable in front of the camera so her natural beauty shone! Jesse has an amazing eye for detail & is able capture perfect images. 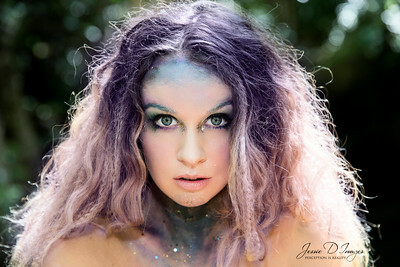 Highly recommend Jessie, very professional & unbelievably talented photographer! Jess is an amazing photographer. She is very professional with her work and makes you feel comfortable in front of a camera. She has fantastic ideas and shows great dedication to her work. Will defiantly recommend her to anybody. And look forward to her doing my baby photos when bub is born. Jess is an amazing photographer. She made me feel so relaxed in front of the camera and got such beautiful photos. Thanks so much, we will be forever grateful! Love love love Jess's work her imagination and determination to get the perfect shot is second to none and I highly recommend her. Amazing photographer and such a nice girl to work with! :) highly recommended. 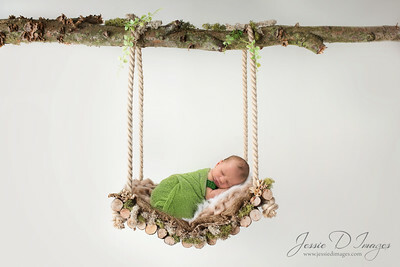 We had newborn and family pictures with Jess, who made it such an enjoyable experience. We all felt comfortable and she even helped to settle our son. Thank you for our beautiful photos Jess!